Posted by Xenor Vernix on Dec 01, 2018 - 00:10. It's been a couple weeks since THE PRIMALS rocked our world at Fan Festival 2018 in Las Vegas. I won't soon forget the euphoria of jumping around to Metal - Brute Justice Mode, surrounded by the best fans in the world! If you haven't had the chance to see THE PRIMALS perform live yet, I've got the next best thing coming your way. Check out this promo trailer! 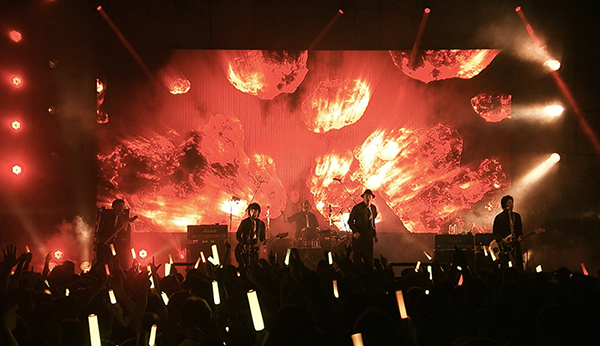 It's been an incredible year for our official FINAL FANTASY XIV rock band, with the release of their debut, self-titled album in May, followed by the Zepp Tour 2018 - Trial by Shadow that took place from May to June across Japan and Seoul, South Korea. 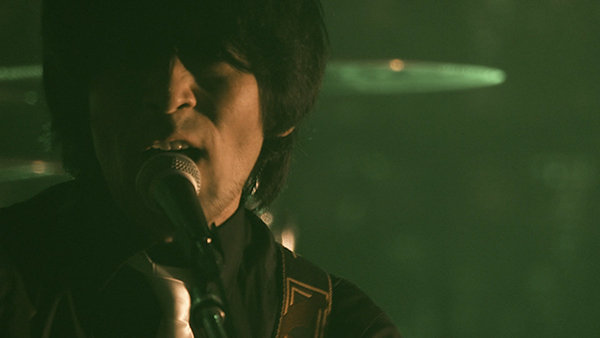 We recorded footage of the Osaka performance on June 3, 2018, and are pleased to present it on Blu-ray for your viewing pleasure! 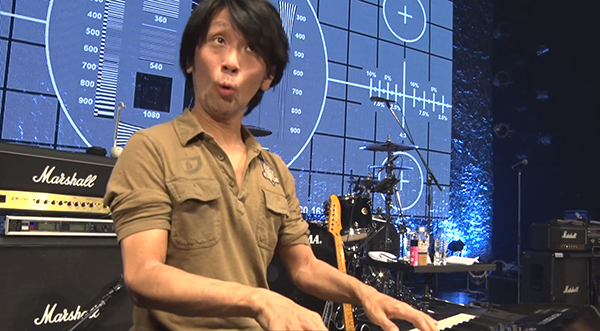 Not only does the Blu-ray feature songs performed during the show, but there's also 90 minutes of exciting behind the scenes footage that shows the "making-of" the tour, fully subtitled in English! Included as a bonus track is Oblivion with special vocals by guitarist GUNN, originally performed at the Sapporo show, but re-recorded for the Blu-ray album. Don't miss out on this exciting opportunity to bring the energy of our favorite rock band home, where you can sing and dance along to THE PRIMALS in the comfort of your own living room! 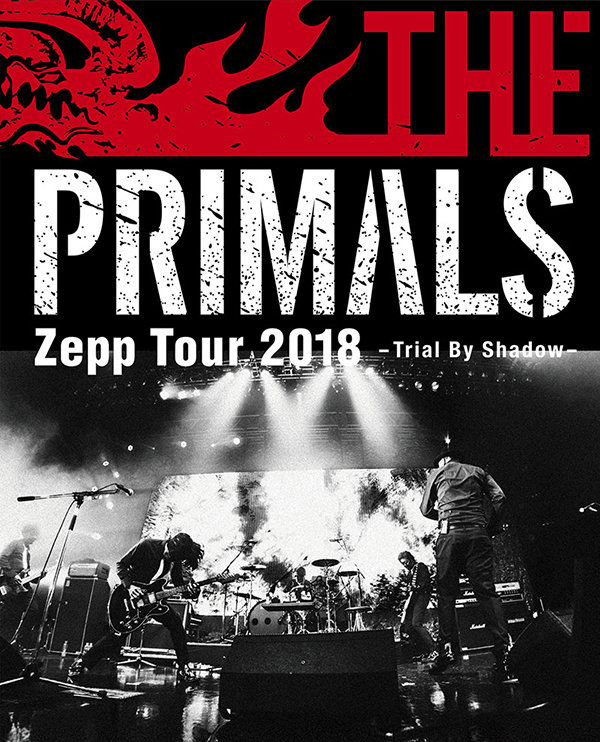 THE PRIMALS Zepp Tour 2018 - Trial By Shadow Blu-ray is scheduled for release on February 6, 2019 and is now available for pre-order on the Square Enix Store!